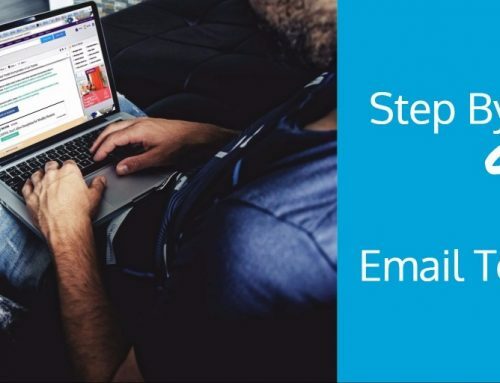 Getting started with email marketing can be easy. Unfortunately, there are a lot of moving parts and numerous options that can make setting up the initial campaign more difficult for beginners than it really needs to be. In this how-to I'll outline a common sense, step-by-step outline to getting started with email marketing. Complete each item on the list and you'll have your own email marketing campaign up and running in just a day (or less). The truth is if you try to setting up your own email marketing platform or uploading email list software to your servers, you'll probably never get around to actually building an email list. Trust me, I trudged this path myself in an effort to pinch a few pennies only to end up paying more money to a programmer for a system that sometimes worked, sometimes didn't. Even if you do possess a samurai tech skill set, your recipients might never get the chance to read your messages anyway when an ISP decides to black list your emails when your 2,000 address email blast ends up eating up too much of their bandwidth are wrongly identified as a spammer. In 98% of the situations, you're probably better off outsourcing your email marketing services to a pro. I currently use and have been happy with aWeber, the industry standard for email marketing. I've heard good things about MailChimp as well. What's email list management software and why do I need it? Email list management software, like aWeber, stores email addresses that have opted-in to receive updates and other information from your website or blog. The software also allows you to send emails with attachments and set up an auto responder sequence. Depending on the provider you choose, you could also get email intake form templates, analytics, and other bonus features so be sure to shop around to find program that's right for you. When someone new joins your email list, it's a good rule of thumb to set expectations for the list members. Let them know what type of information you plan to share with them and how frequently they should expect to hear from you. It's also a good idea to encourage them to "white list" your emails to ensure the visibility of future messages. You will, of course, need to publish additional email transmissions in the moving forward, but this initial email is enough to at least start capturing emails. 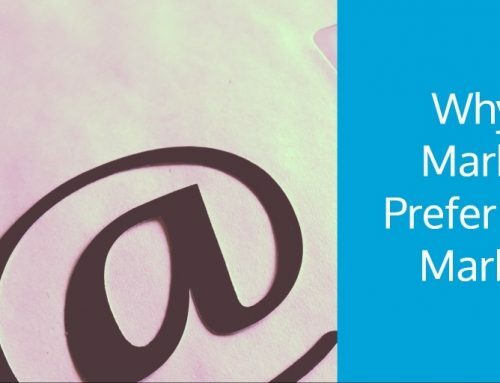 You can write more emails as your list continues to grow. This is the head smacker that so many bloggers and webmasters forget about when trying to build an email list. If you want to start building an email list it's essential to include email intake forms across all pages of your website. Preferably you'll want intake forms located prominently above the fold of each web page. This is important because no matter what page someone enters your website through, they'll at least be given the opportunity to sign up for your list. 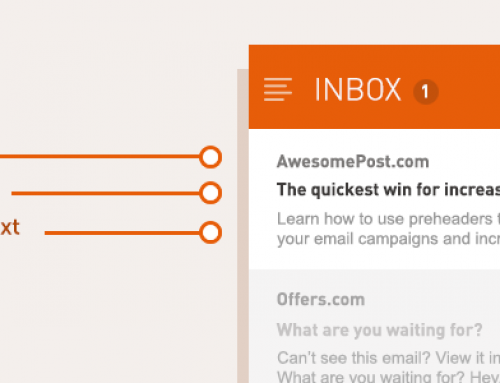 In general, this will improve your opt-in rates and result in bigger returns from your email list. 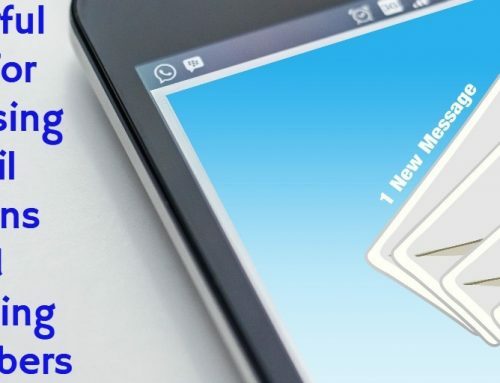 Although getting started with email list building is very easy, getting results from your campaign is going to require a lot of sweat equity and testing on your end to capture the maximum number of leads. Typically, it's all the different email optimization techniques that intimidate and discourage bloggers and webmasters from even getting started. In short, optimizing your email list marketing to drive results will be your real challenge from both a marketing and time perspective. After finally getting selecting your email list service provider, setting up your initial email message, and setting up your email intake forms the real work begins. 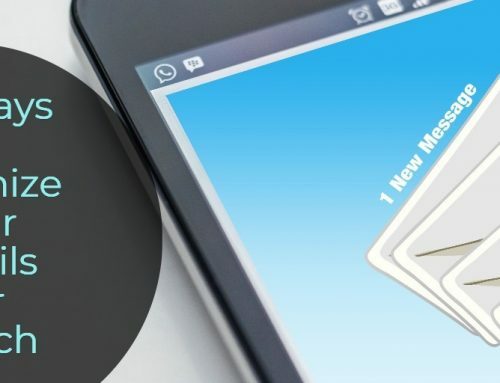 However, if you keep email marketing simple in the beginning and space out the work out over time, you'll find that setting up your own email marketing campaign is no longer intimidating nor complex. Brett Alan sells SEO reseller services 24.7.365. The steps which described here are very basic and if a person is newbie, then he/she must have to follow this instruction to grow the list of email subscriber.